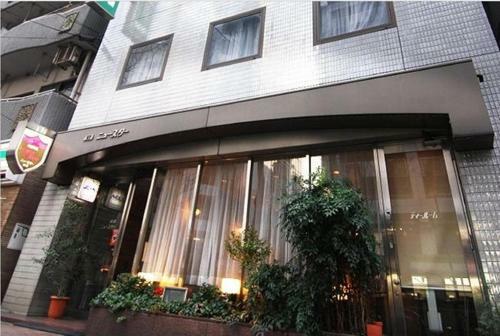 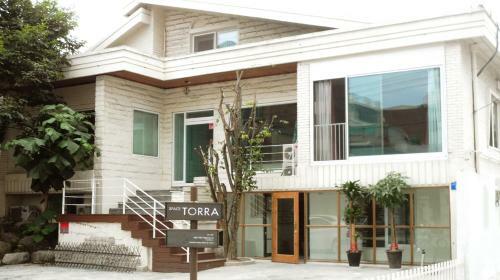 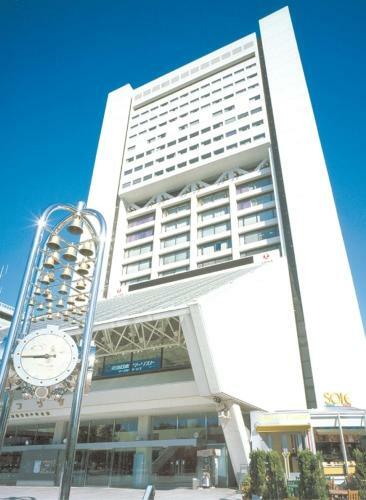 Space Torra is located in the Hongdae area known for its urban arts and music scene. 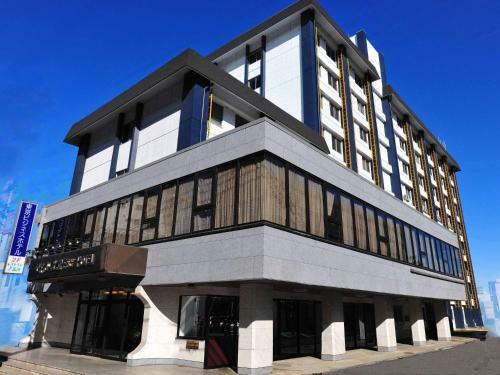 Rooms are equipped with air conditioning, heating and free WiFi. 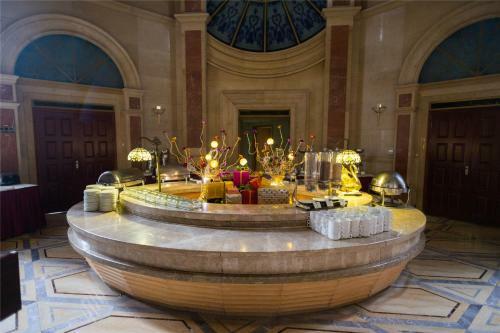 A daily Continental breakfast is provided.